“Very good!” said the teacher again, very pleased with the response so far. “Uncle Bob drank the whisky on the way down to prepare himself; then he landed right in the middle of a 100 enemy soldiers. 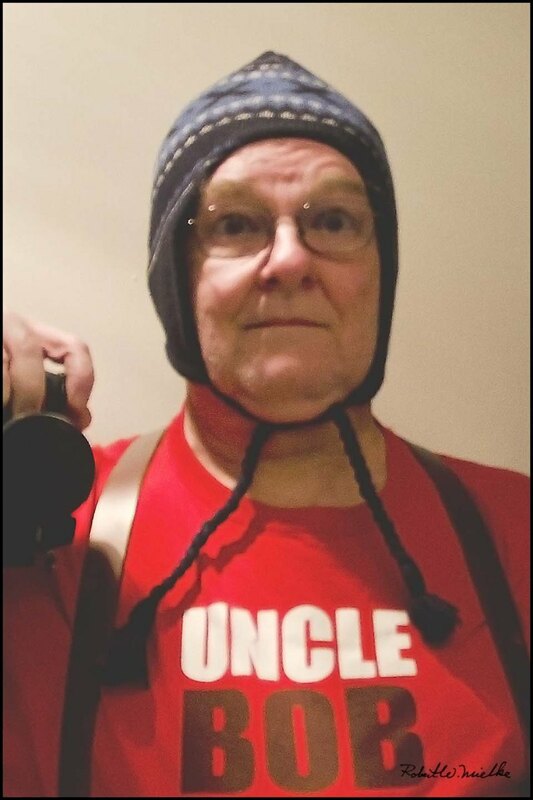 “Stay away from Uncle Bob when he’s drunk.